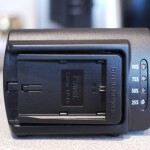 It’s about time someone came out with a four battery charger for the Canon LP-EP6 batteries. So far nobody has. When I finish a day’s job with my cameras I have a row of single chargers to charge my batteries. It’s messy, especially when I travel with them. I have come across the Delkin dual charger which is certainly better than what I currently use. It charges two batteries simultaneously, tells you how much left there is to charge and is pretty cheap….about $50 gets you a dual charger and two plates. 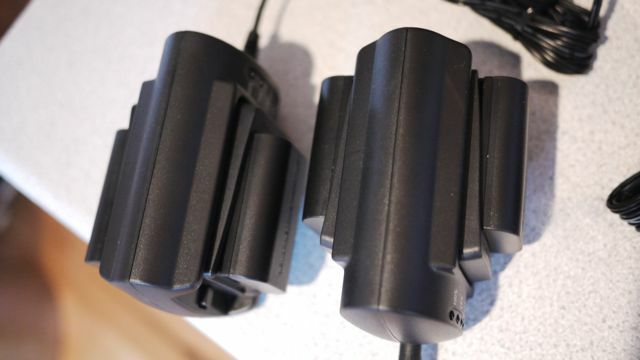 The charger can charge all sorts of different camera’s batteries so you need to make sure you get the plates for the EP6 batteries. 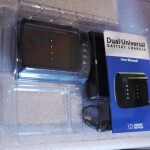 Certainly not the most exciting product review, but really useful for me and I am sure many others out there who have a lot of batteries that all need charging at the end of the day…now all we need is for Delkin or someone else to make a 4-way charger…Overall, well made and a nice price (especially in the US) and it includes a car charging lead too. I bought my ones from warehouseexpress.com in the UK for £35 plus a tenner for two Canon EP6 plates. Everything costs more here! 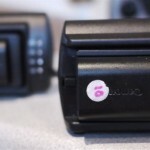 Oh, one more thing…the Delkin will charge the official Canon batteries and the third party ones no problem. Whereas the official Canon charger can only charge official Canon batteries. Big downside to 3rd party batteries is they cannot communicate with the camera properly so you have no idea how much juice is left in them…never great. Thanks for the useful review. From the WEX page it looks like it can also charge from 12v, i.e. in car, is that the case? If you charge an official battery on this does the in camera battery level work ok? Great. Thanks. BTW WEX have an affiliate program via Affiliate Window if you are going to do more general gear reviews – http://bit.ly/wexaffiliate . Affiliate marketing is my main business and Affiliate Window are a goon network to work with as they have a huge range of well known merchants. 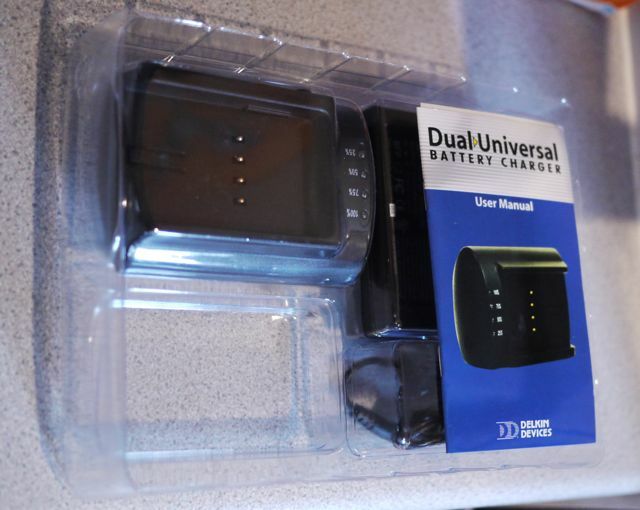 bit late to the party here… but has anyone tried out this dual charger? Nice find Phillip, will have to pop in to warehouse express next time I’m in Norwich. I’m planning on using my 5d for some event work this year and batteries / charging is one of the problems I need to sort out. Do you use any non-canon batteries? 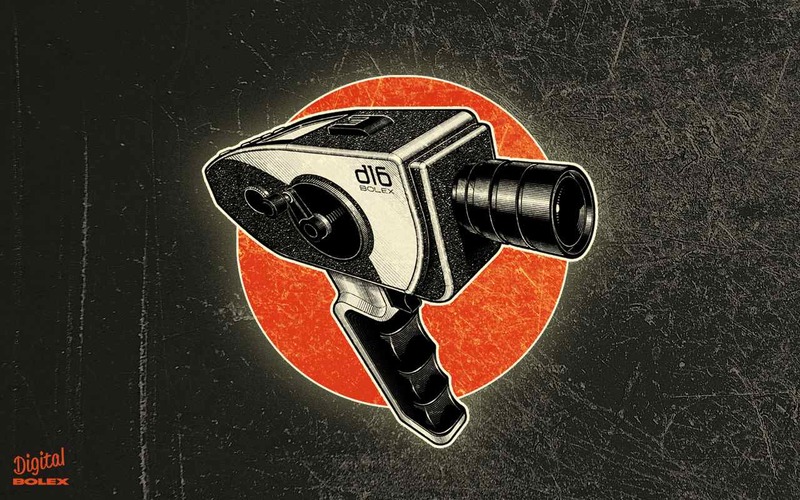 Are there any that you’ve found to work well, other than the non communication? Thanks for that Philip. Recently was out shooting with the 5D on a boat, went through 3 Batteries a lot quicker than I thought I would. Definately need to get more. This product will come in handy. 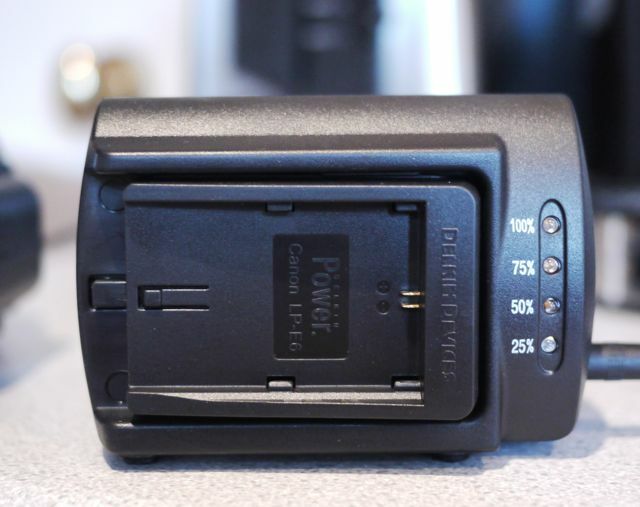 If you use the grip on the 5DmkII which lets you use two batteries and put a Canon battery in the left slot and a generic battery in the right slot, the battery meter on the camera will function. Aren’t you afraid of using 3rd party accesories? 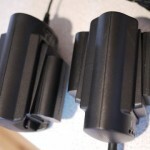 LP-E6 batteries are quite expensive, what if unofficial charger damage them? Really not afraid of a 3rd party charger damaging them. I use third party chargers for all sorts of different things. 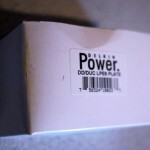 – I bought a cheap battery for my old Canon EOS 5D on Ebay. Very cheap Japan seller. The battery out-performed the original Canon battery, and was still doing so 2 years later. Has anyone else had great success with 3rd party batteries? 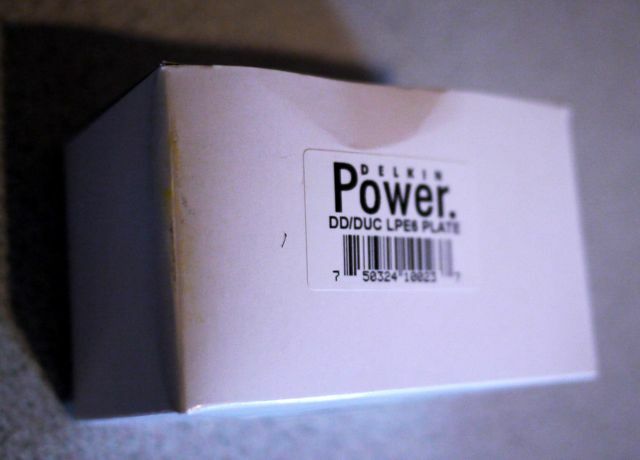 – Is there any way a 3rd party battery can damage a camera? I don’t care about 3rd party chargers damaging a battery, I’ll get new batteries. – Can anyone expand upon the exact reasons that non-Canon batteries don’t supply as much information to the camera about charge states? Is there any technical documentation online about this? Surely someone has made a battery that does this? Does this charge both batteries at the same time? I know this may seem like a funny question but I have heard that these dual chargers just hold two batteries at once, but charge consecutively. This is great. 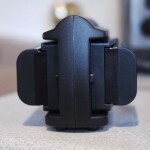 I always have two batteries in my camera grip and its always a pain to have to charge them individually! Here you go, these guys do dual and quad charging systems. btw, YES i know its an old post, but always handy to keep updated.